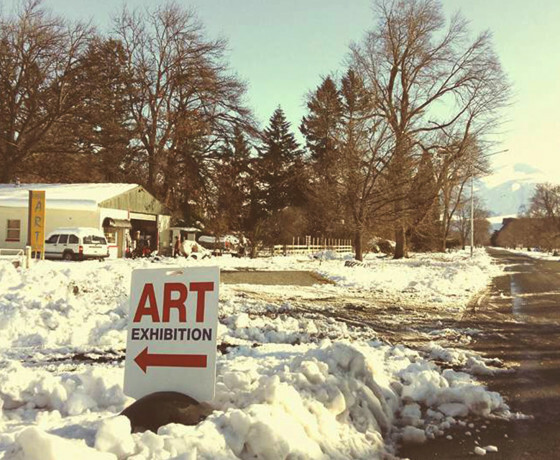 Located just 10 minutes from Fairlie, the leafy town of Kimbell is home to an art studio and gallery, country pub and garage. Mount Dobson Ski Area is located northwest 19km from Kimbell. Three springs flow and join to form a creek called Silverstream, the original name for Kimbell, but this was later changed to avoid confusion with a Silverstream in Otago. A variety of hospitable accommodation is available in Kimbell. Promoting high-end art and investment paintings, come have a look! 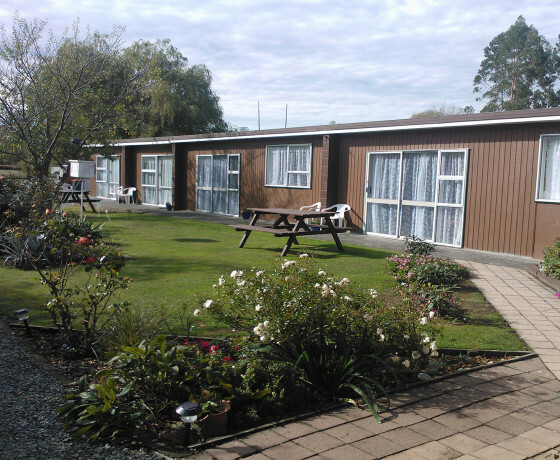 Five motel units situated in a beautiful, quiet rural settlement of Kimbell. 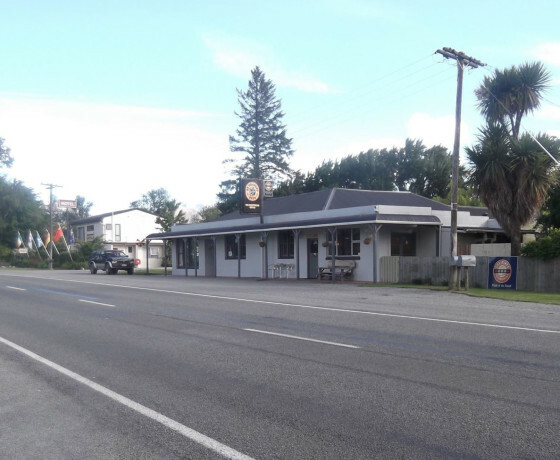 Country hotel, friendly atmosphere, only 20 minutes from Mount Dobson Ski Field.